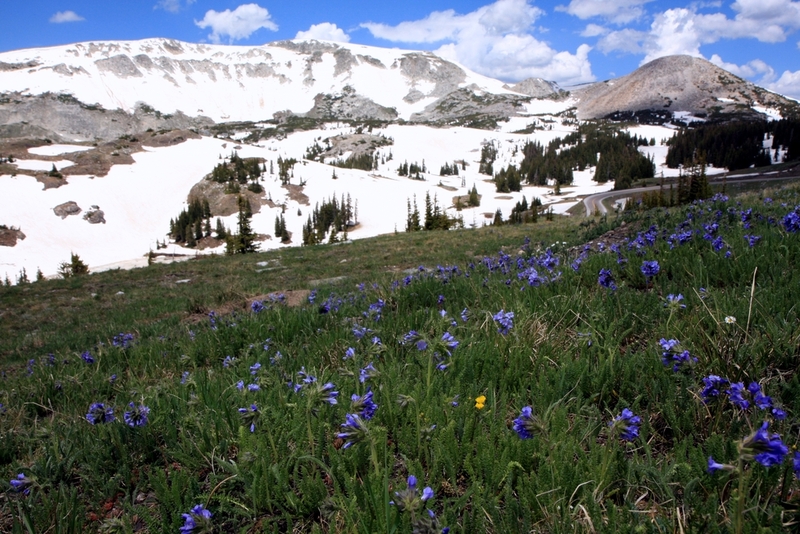 The Medicine Bow-Routt National Forests extend from north central Colorado to central Wyoming. The Forests encompass portions of many mountain ranges including the Gore Range, Flat Tops, Parks Range, Medicine Bow Mountains, Sierra Madre, and Laramie Range. The Forests provide year-round recreation opportunities for thousands of people. 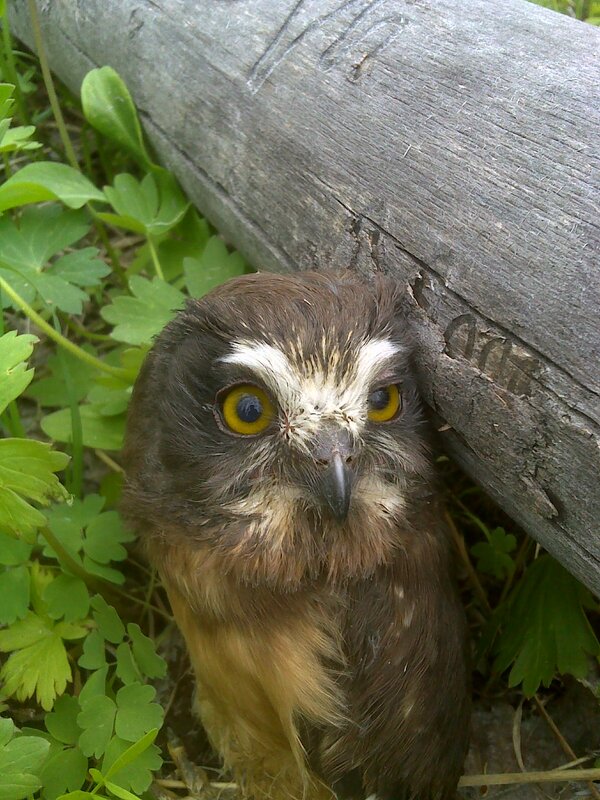 They also provide wildlife habitat, timber, forage for livestock, and are a vital source of water for irrigation, domestic use, and industry. The topography varies greatly within the Forests due to the large geographic area encompassed. Elevations range from 5,500 feet to 12,940 feet. 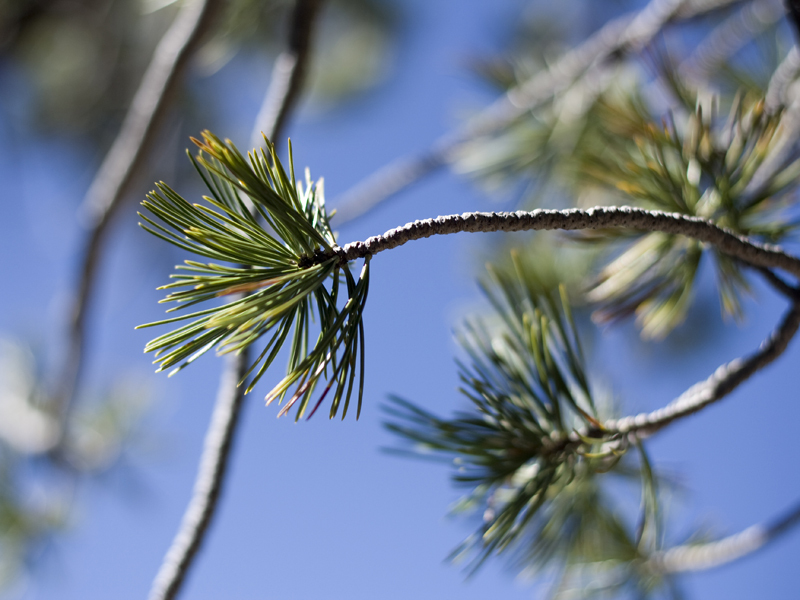 The climate of the Forests ranges from semi-arid at low elevations to cold and humid in the high country. Frost may occur at any time, and visitors to the higher elevations should be prepared for harsh weather, including snow and high winds, even during the summer months. Different districts administer different areas of each forest. References to these districts appear on a map and in sections of this guide. For more information, please contact us. The Thunder Basin National Grassland is located in northeastern Wyoming in the Powder River Basin between the Big Horn Mountains and the Black Hills. 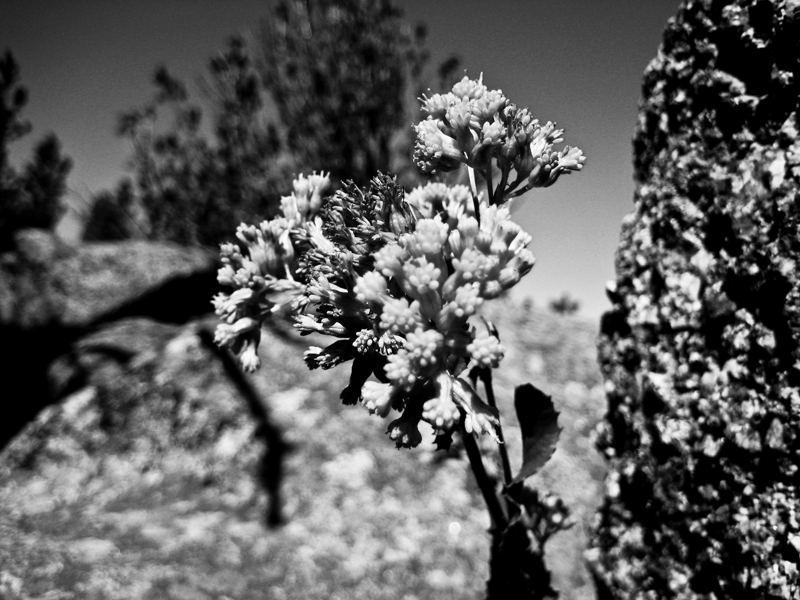 The Grassland ranges in elevation from 3,600 feet to 5,200 feet and the climate is semi-arid. The Grassland provides unique opportunities for recreation, including hiking, sightseeing, hunting, and fishing. There are no developed campgrounds; however, camping is allowed. The Grassland abounds with wildlife year-round, provides forage for livestock, and is underlain with vast mineral resources. Land patterns are very complex because of the intermingled federal, state, and private lands. 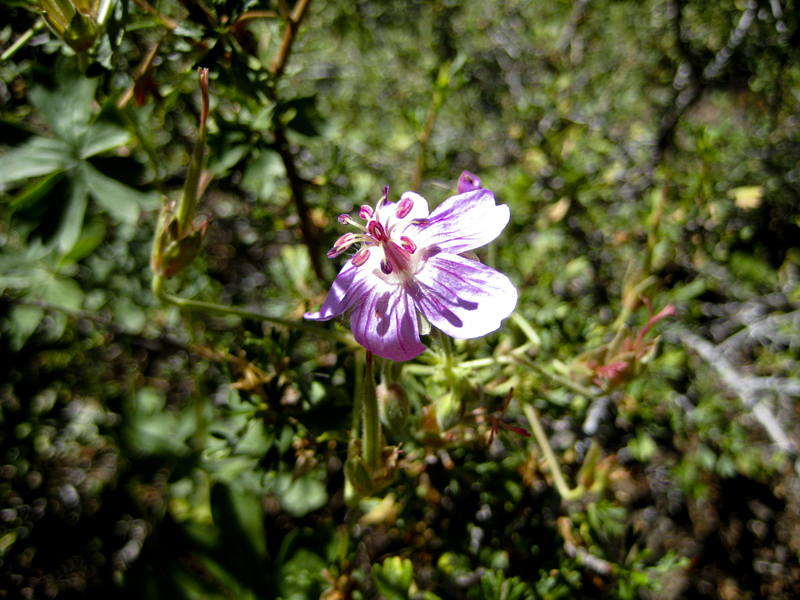 The Douglas Ranger District administers the Grassland. There are 10 designated Wilderness Areas on the Forest, approximately 1360 developed sites, 2 ski areas (the Steamboat Springs Ski Area has worldwide acclaim), 162 recreational homes with Forest Service permits, and eight mountain lakes with developed boating facilities. 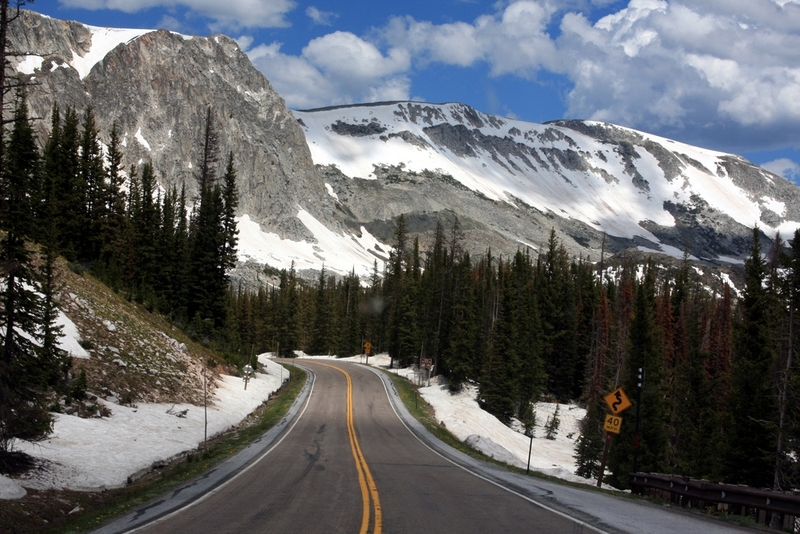 On the combined Medicine Bow-Routt National Forests, downhill skiing and general winter sports are the most popular activities, followed by mechanized travel (including driving, OHV, boating, and bicycling), camping and developed site uses, hunting, and then fishing. The Medicine Bow National Forest dates back to May 22, 1902, with the establishment of the Medicine Bow Forest Reserve by President Theodore Roosevelt. 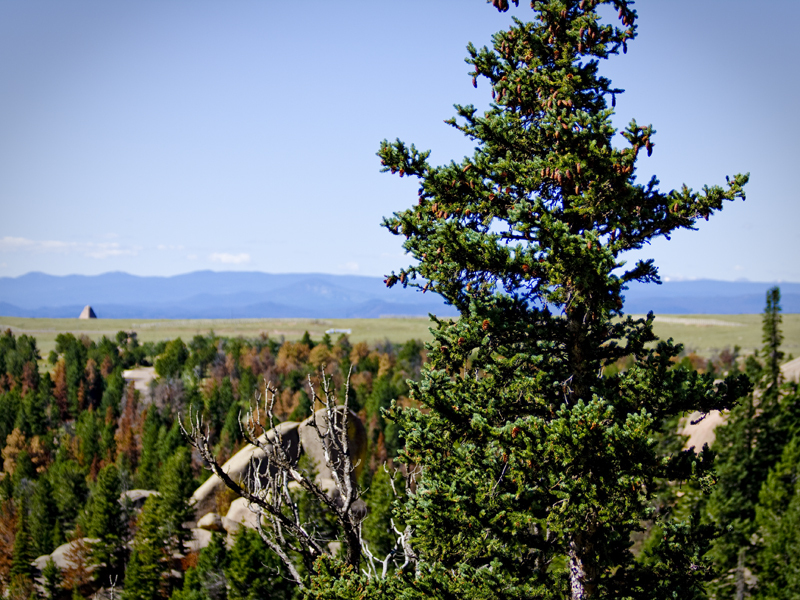 In 1929, the former Hayden National Forest along the Continental Divide was added. The Pole Mountain Unit between Laramie and Cheyenne was formally administered by the War Department. In 1959, the area formerly used by the military was added to the Medicine Bow National Forest, and in 1961 all military interests in the Pole Mountain District were terminated. The origin of ?Medicine Bow? is legendary. The generally accepted version is that the Native American tribes which inhabited southeastern Wyoming found mountain mahogany in one of the mountain valleys from which bows of exceptional quality were made. It became the custom of friendly tribes to assemble there annually and construct their weapons. At these assemblies, there were ceremonial powwows for the cure of disease which, in the hybrid speech that developed between the Indians and the early settlers, was known as making ?medicine. Eventually, the settlers associated the terms ?making-medicine? and ?making bow?, and Medicine Bow resulted as the name for the locality. Later the name gained worldwide renown through Owen Wister?s novel, ?The Virginian?. The Routt National Forest is named in memory of Colonel John N. Routt, the last territorial governor and first state governor of Colorado. In 1905 President Theodore Roosevelt proclaimed the Park Range Forest Reserve in Northwest Colorado and in 1908 he changed the name to honor the former governor. The Routt National Forest occupies a unique setting in Northwest Colorado. The forest is between two internationally recognized destination sites -- Rocky Mountain National Park and Dinosaur National Monument. It's also home to the world famous Steamboat Ski area. The Continental Divide follows the Park Range from the Wyoming border to Rabbit Ears Pass, a popular summer and winter recreation area. The Forest is surrounded by historic and modern ranches and evidence of past cultures, including the Ute Indians. The Routt National Forest has diverse topography consisting of high plateaus, rolling foothills and mountains. The climate can be summarized by the statement "long, snowy winters and short, cool summers." Elevations exceed 13,000 feet in some locations. The Routt National Forest manages four Congressionally designated Wilderness areas: Never Summer, Sarvis Creek, Flat Tops and Mount Zirkel, which offer superb hiking opportunities. The Forest also provides for livestock grazing, timber production, and other forest products including Christmas trees, firewood, ferns and mushrooms. Thunder Basin National Grassland (TBNG) was initiated in 1934 as the Northeastern Wyoming Land Utilization Project under the Agricultural Adjustment Administration. The program also has been administered by the Farm Security Administration, Bureau of Agriculture, and the Soil Conservation Service. 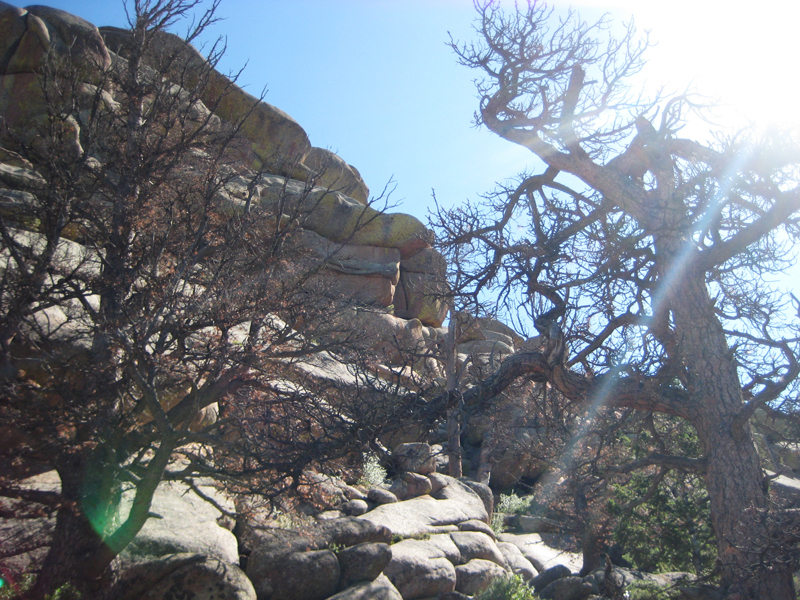 The lands were transferred from the Soil Conservation Service to the Forest Service in 1954. In 1960, the area was designated as the TBNG with permanent National Forest System status. The Grassland was subdivided into three units for grazing administration, each unit having a grazing association. These associations were established during the mid 1930's and have been in effect since that time. In 1987 the TBNG was combined with Laramie Peak Ranger District into the Douglas Ranger District. 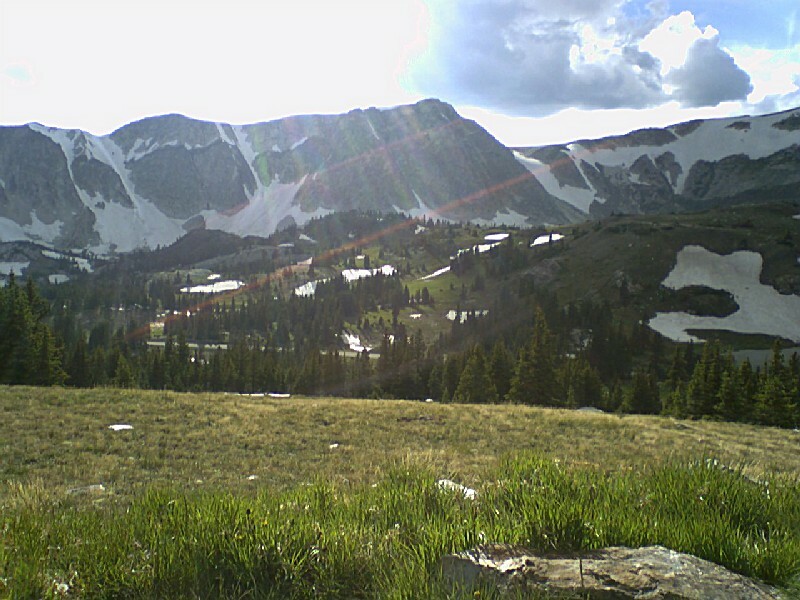 The Medicine Bow-Routt National Forests, Thunder Basin National Grassland has more than 89 developed facilities including family and group campgrounds, picnic areas, boat ramps, and rental cabins. Dispersed camping may be for you if you like to camp away from other campers and campground conveniences. Campground Status refer to our campground status page to see whether campgrounds are open or closed, cost and available services. We did fall hikes and were BLOWN AWAY!! Yes, some trails were so easy there were more people there than I care for but, the views were worth it all!! I could be most happy living the rest of my days in those mountains! I have gone to Medicine Bow national Forest pretty much every year since I was six ( 45 now) . I LOVE IT. I go camping in Nash fork Campground, fish in mirror lake and lake marie. I dont go on many trails as I am in a wheelchair and hiking mountain trails is difficult for me. The one thing I dont like which seems to be opposite of most people posting are all the ORVs and ATVs that are being allowed in the park. It is usually very calm and quiet which is why I go there, but when I hear all the racket from the ORVs and ATVs it makes me feel as if I never left the city.Overall I LOVE this place and would recommend it to anyone. Experience one of Wyoming's most gracious and elegant historic country Inns. Enjoy gourmet dining with your loved one away from the hustle and bustle of city life. Casual, comfortable and a step back in time to a more leisured era. Be pampered in our 12 ensuite guest rooms year round.